Reach Initiative International (RII) is a Messianic Jewish ministry born out of deep love for God and all of His people. 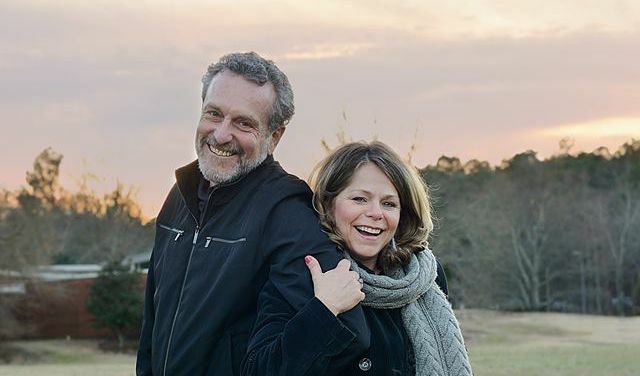 Founded by Stewart and Chantal Winograd, with a single motivation: to follow Jesus’ example of sacrificial love. RII is dedicated to bringing the good news of Yeshua to the people of Israel and the Nations that have never heard, serving the poor and needy, and empowering the next generations to impact their world for God. 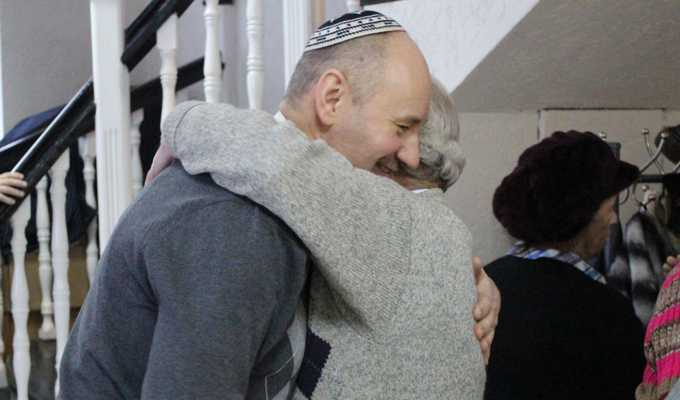 They are serving Holocaust Survivors in Israel and Belarus, loving them into the Kingdom of God one at a time. RII’s Messianic Center in the Himalayan Mountains is equipping young adult believers to reach out to some of the more than 40,000 young Israelis ‘shopping spirituality’ in India every year. RII is committed to making servant-hearted, outreach-focused disciples. Reach Initiative has established 4 Messianic Jewish Congregations in Belarus, and demonstrates mercy and compassion to those in need through various humanitarian projects. They seek to help restore the Jewish roots of the Christian faith through Biblical teaching and co- laboring efforts, with the aim of bringing greater understanding and unity between Jewish believers and their Gentile brothers and sisters in the body of Messiah. One of the unique mandates that the Lord has placed on RII is to care for holocaust survivors. Holocaust Survivors often feel lonely and forgotten. Through the RII team they discover that they are remembered, honored, and loved by followers of Jesus! For over 20 years RII teams have unconditionally ‘loved on’ and sacriﬁcially served hundreds of survivors. The Lord instructed them to patiently and consistently love and serve them into the Kingdom of God, one at a time. Over the past 3 years, 26 Holocaust Survivors have committed their lives to Jesus! They stand in awe of the faithfulness of God to move through tangible demonstrations of love and care. Join them in prayer for the holocaust Survivors, as many of them are lonely and facing serious health issues. More and more of them are homebound and need help to manage the daily affairs of life. RII is compelled by the love of Jesus to help them! Pray that God would provide more volunteers and staff to serve them in their homes.